Mista Oh! 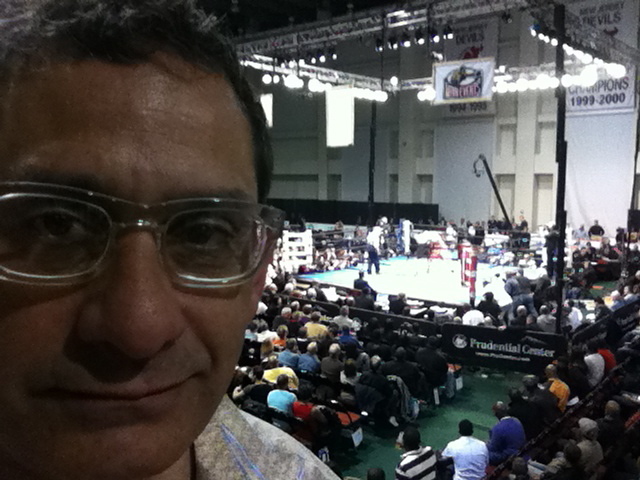 and Los Galeristas Adolescentes could not have thought of a better way to break up the monotony and sensory overload of Armory Week than to head over to the Prudential Center in Newark, NJ for the IBF Welterweight Division title fight between Zab “Super” Judah (41-6, 28 KO’s), and Kaiser Mabuza (23-7-3, 14 KOs). The Brooklyn-born Judah is a former two-division world champion, and was favored to win this contest for the unclaimed IBF Welterweight Division title. 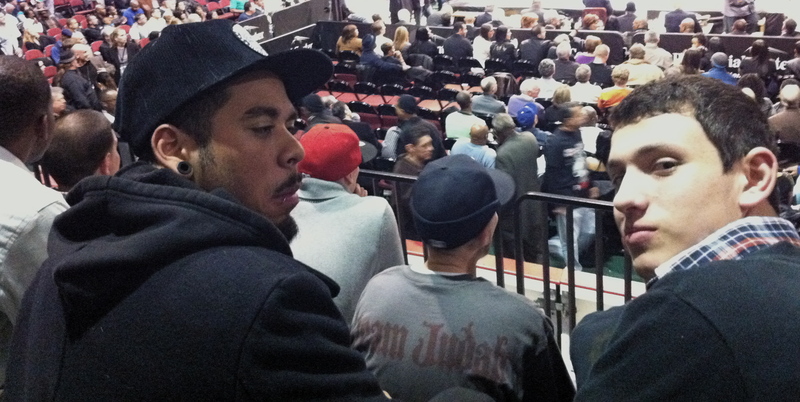 We even spotted Mike Tyson and Goose Gossage in the crowd, but according to Mista Oh!’s scorecard, Judah was actually down on points at the end of the fourth round. He just couldn’t get out of the way of the famed elephant boom! Boom! 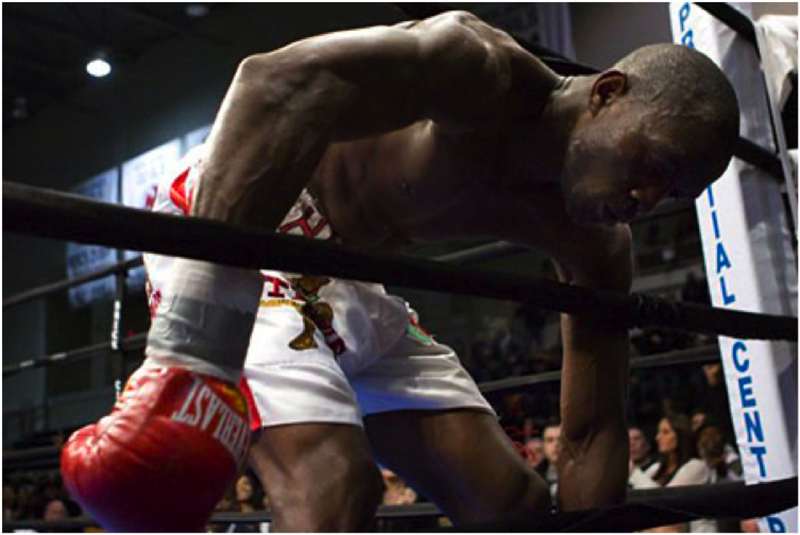 is what Mabuza’s fans chanted about the stiff left jab that seemed to be in Zab Judah’s face all night long. 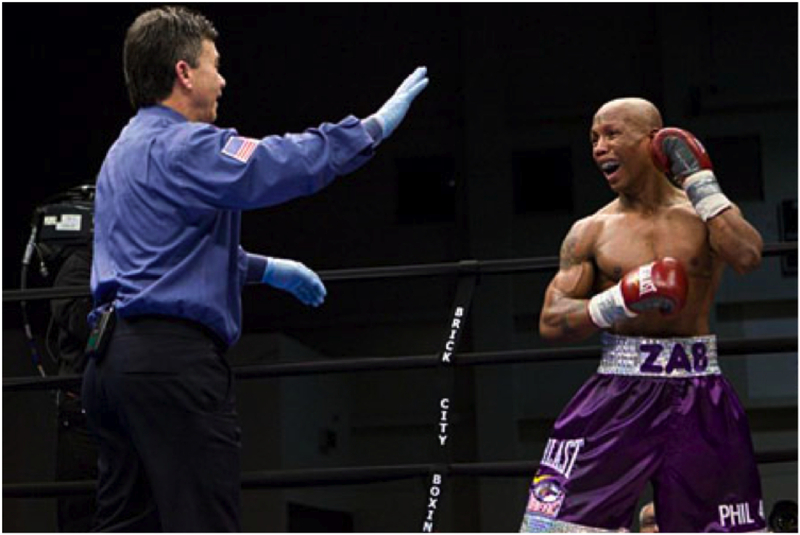 “WTF Ref!” Zab Judah disagree’s with referee Sam Viruet’s standing count. The action-packed undercard included Vinny O’Brien’s debut as a professional fighter, in impressive win against David Navarro (0-2) whose corner pulled him out after round three and in the lightweight division, Shemuel Pagan (2-0) who needed just 93 seconds to annihilate Marcos Garcia (0-4). 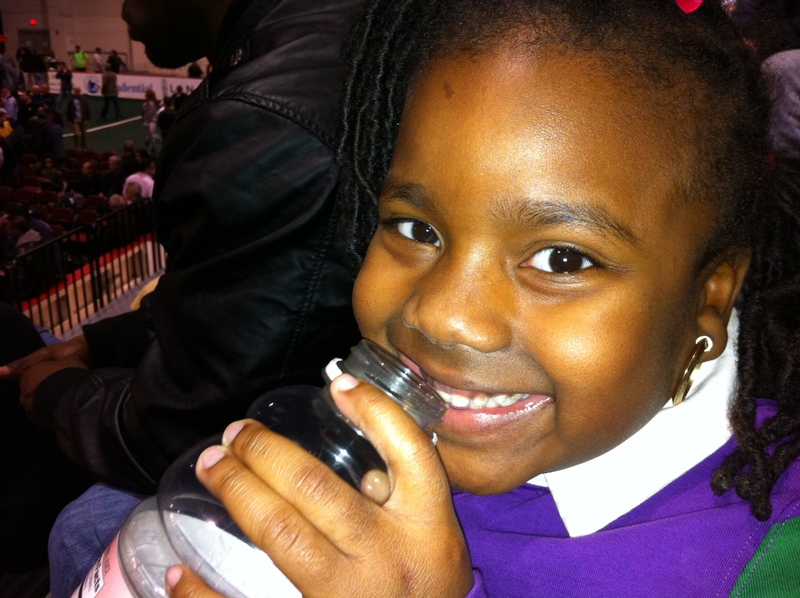 Los Galeristas want to thank Malikah Ali and friends of the Gallery Cub for hooking up the tickets.